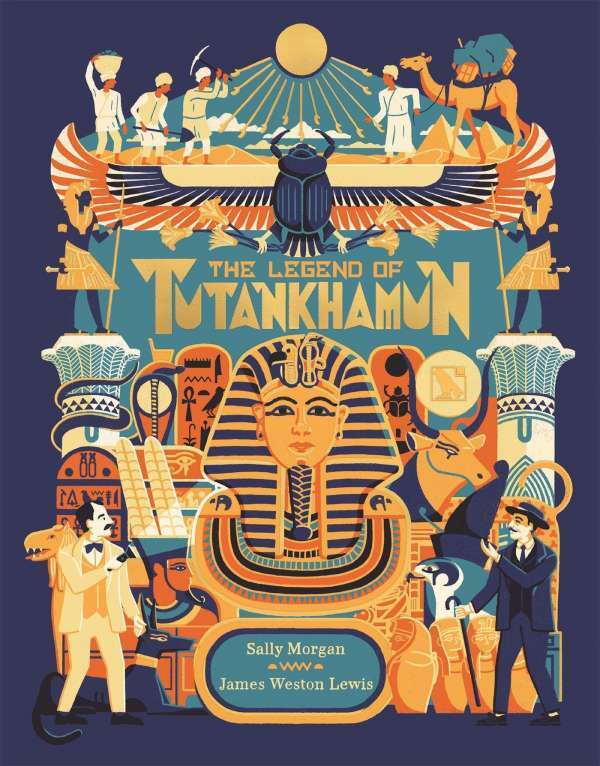 Der Artikel Sally Jane Morgan: The Legend of Tutankhamun wurde in den Warenkorb gelegt. More than 3, 000 years ago, a young boy became King in ancient Egypt and his life, death and final resting place is something that has fascinated people ever since. 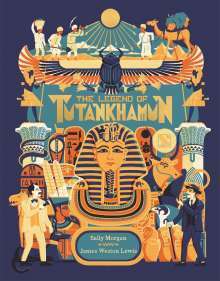 The Legend of Tutankhamun is a sumptuous visual retelling of the story of one of the most well-known pharaoh's from ancient Egypt. As the 100th anniversary of the discovery of his tomb draws near, in 2022, powerful and vivid drawings from The Great Fire of London illustrator James Weston Lewis, bring the history, discovery and treasures of this young boy and his reign to life. Readers go on a journey, from the deserts of ancient Egypt to excavation of Tutankhamun's tomb and the artefacts on show today. As the pages turn, you can witness the passing of a great King, his tomb being lost to the sand dunes, and its thrilling rediscovery. Children will love examining the rich detail of each spread, from the stunning pyramids of ancient Egypt, to the breath-taking treasures found in Tutankhamun's final resting place. This book takes the dramatic historical information surrounding this famous pharaoh and transforms it into a stunning story that will transfix readers of all ages.